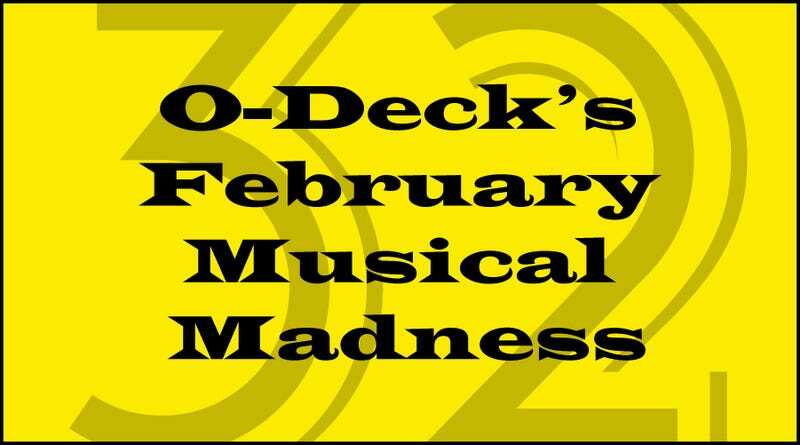 This month we’re trying do decide which is the greatest stage musical of them all. The initial rounds of voting are done, and we’re now down to 32 contenders. Which will survive to make it to the Sweet 16? It’s time to vote and find out. Wow. Those first rounds were tough weren’t they? There were some close fights, and some overwhelming victories. Poor Peter Pan never stood a chance against the Chicago juggernaut. And I was surprised to see Ain’t Misbehavin’ and Oklahoma! best their competitors. And things will only get tougher. *I have updated the videos above each poll to give people unfamiliar with the shows something new to compare with. The Sound of Music vs Oliver! Hope everyone continues to have fun with the madness shenanigans.